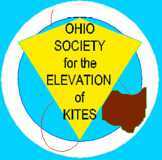 OSEK has been invited to participate in the Great Lakes International Kite Festival on May 4th at Headlands Beach State Park in Mentor Ohio. 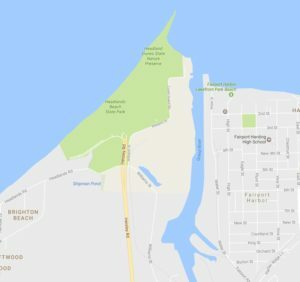 This event will take place from 10 a.m to 4 p.m. that day. Three Chinese Professional Kitefliers are expected to be there. The organizers of this event are Don and Yang Coffee, who live in Hudson, Ohio and plan to be new OSEK members soon.